No need to go offline to activate keys anymore. This Application changes the key with just a Drag & Drop. Now directly apply kaspersky key! Open Key Changer according to version. Drag and Drop the key you wanna apply to the Key Changer window. 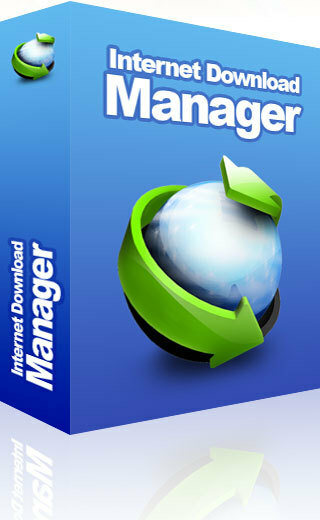 Increase download speed to max, download any streaming video on the internet, export incomplete downloaded files, schedule or queue downloads & do lots more with Internet Download Manager. Find & Click on the button looking like this in the post. A new window displaying ads will pop up. Copyright © 2016 iSoftSpot ® | The Most Epic Software Download Site.